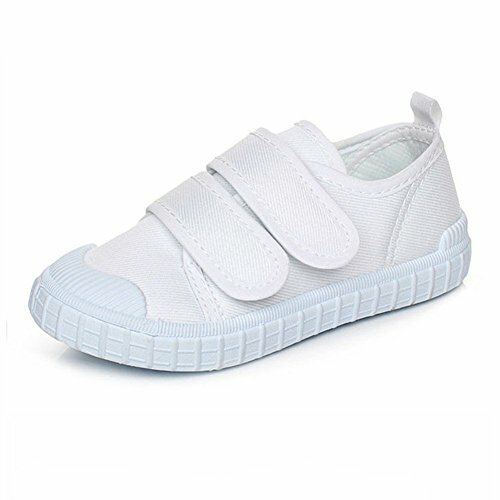 Maxu Little Kids White Canvas Slip on Sneakers,Toddler,7M by Cixi Maxu E-Commerce.Co.Ltd at SCRHI. MPN: CB-536-T7. Hurry! Limited time offer. Offer valid only while supplies last.